Shobhit University, Meerut has been conferred "EduShine National Excellence Awards 2019 for Excellence in Enabling Research Environment". 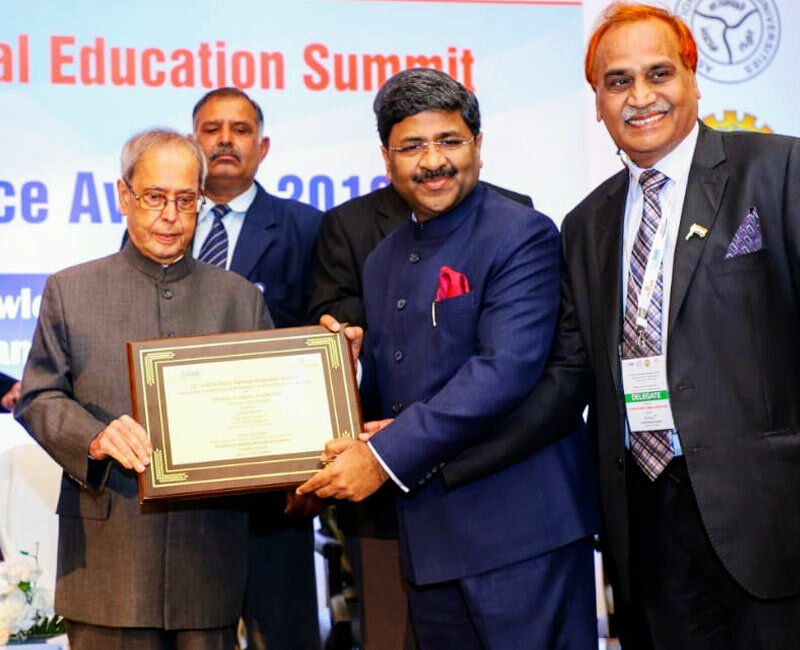 The Award was bestowed by Bharat Ratna Shri Pranab Mukherjee ji, Hon’ble Former President of India during 12th ASSOCHAM National Education Summit on 21st February 2019. "EduShine National Excellence Awards 2019 for being the Most Progressive University Serving in Rural India". 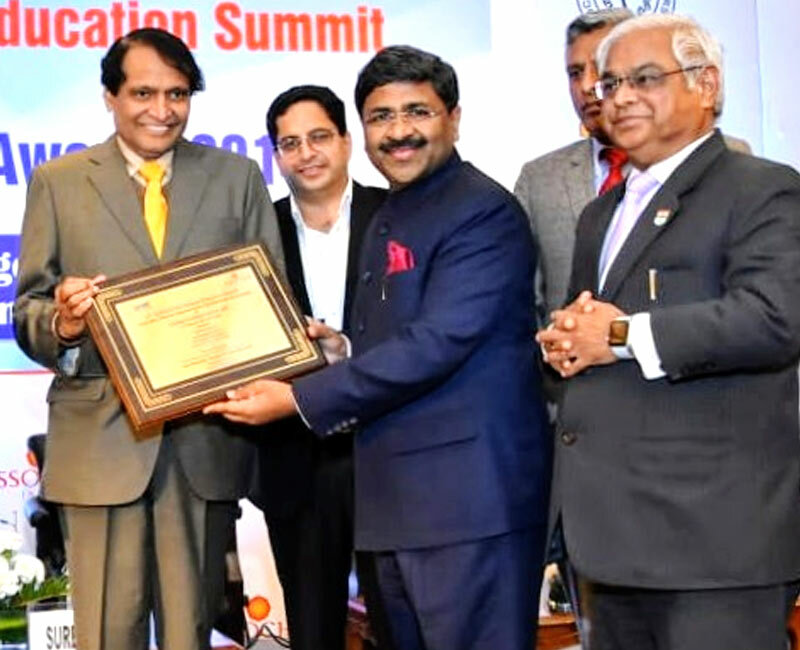 The Award was bestowed by Shri Suresh Parbhu, Hon'ble Union Minister for the Minister of Commerce & Industry and Civil Aviation during 12th ASSOCHAM National Education Summit on 21st February 2019. School of Business Studies (erstwhile NICE Management College) for being ranked in "TOP 10 B'SCHOOLS" amongst Private Universities in India. In the overall ranking list, SBS stands on 17th Rank in North India, and on 55th Pan India.